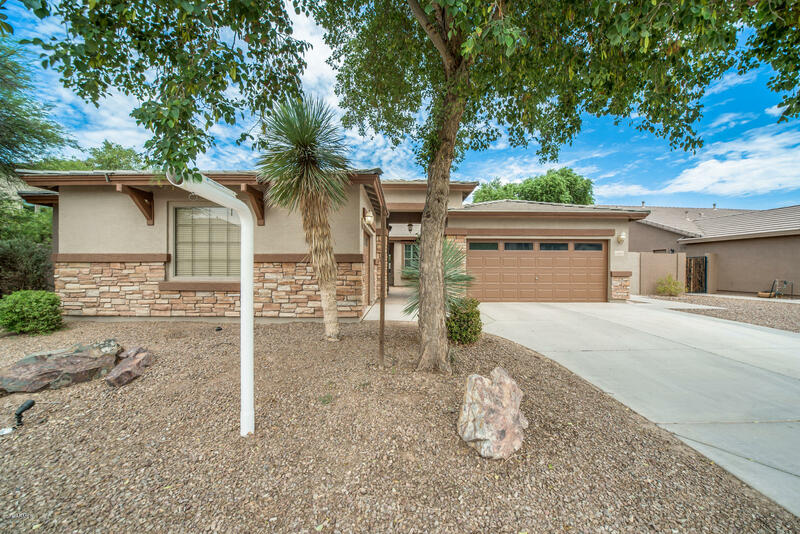 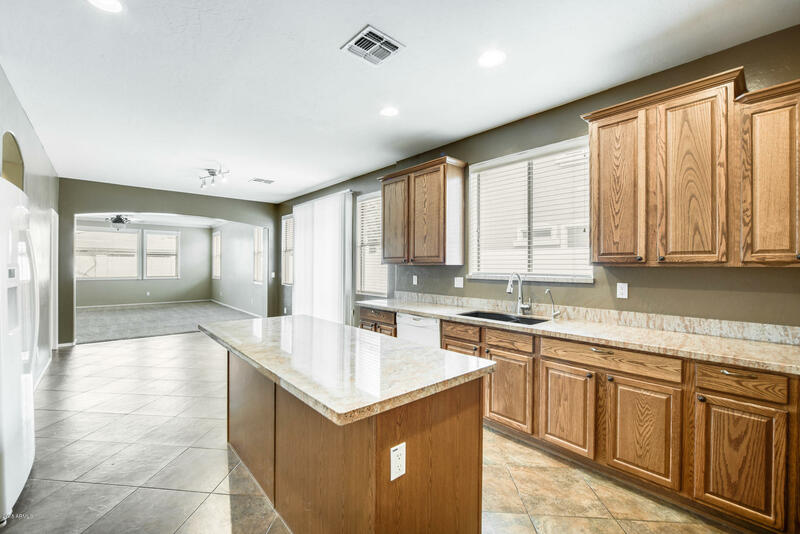 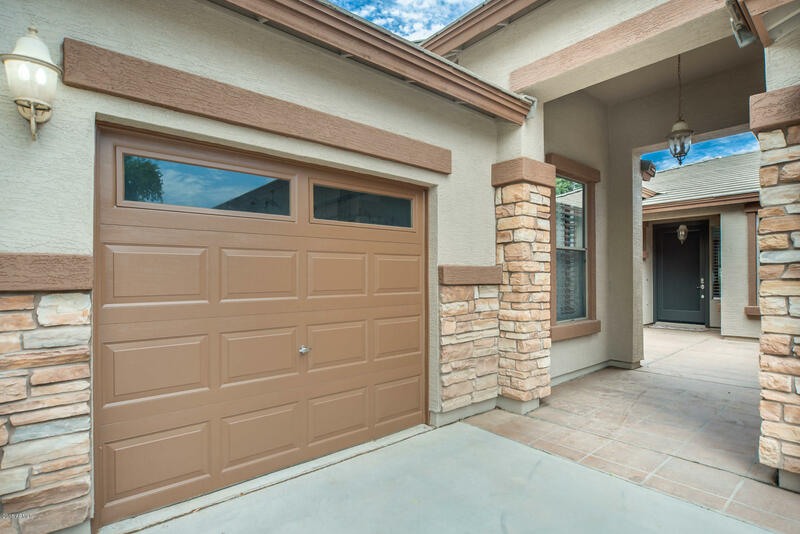 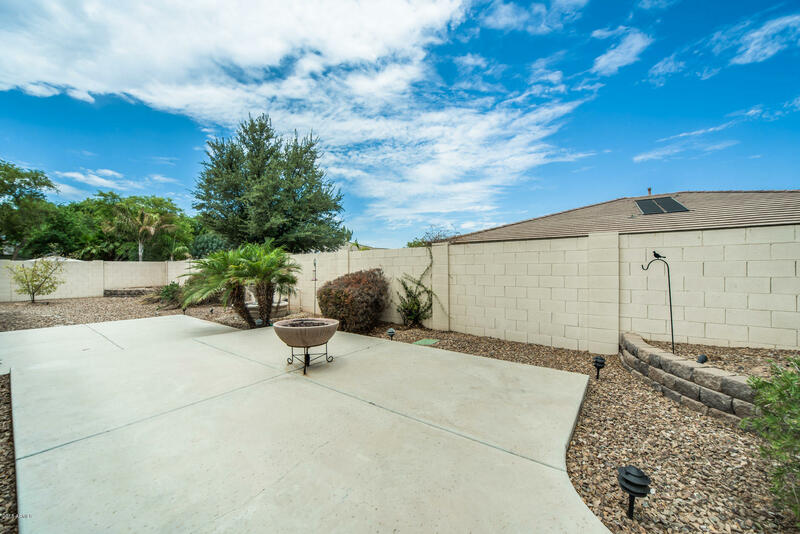 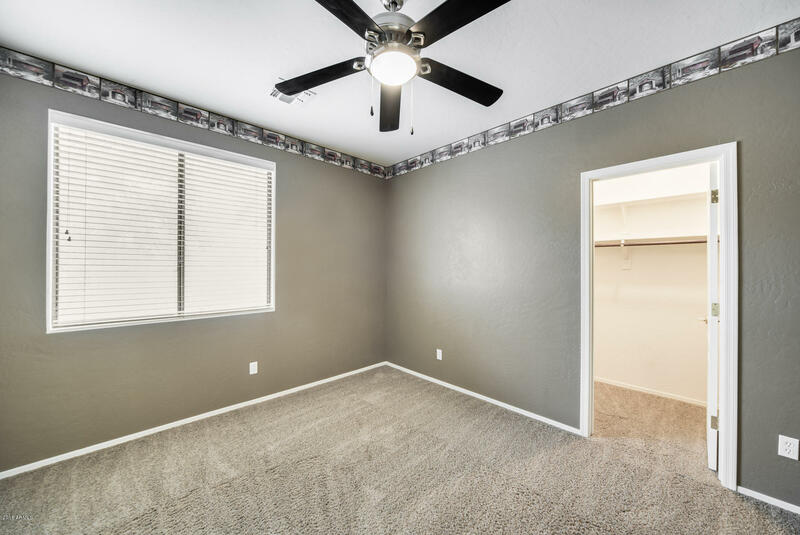 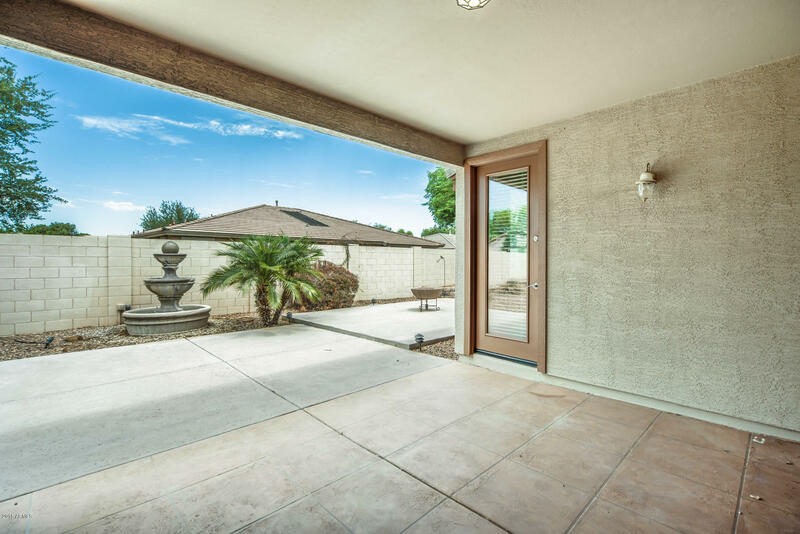 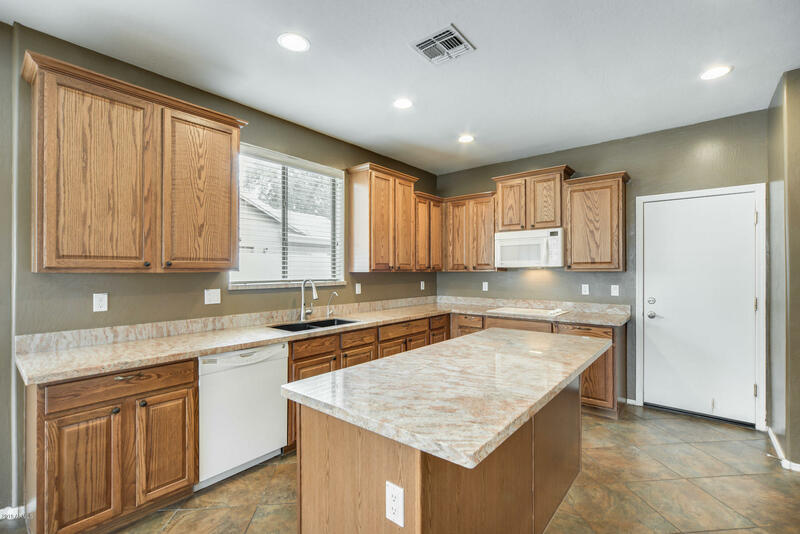 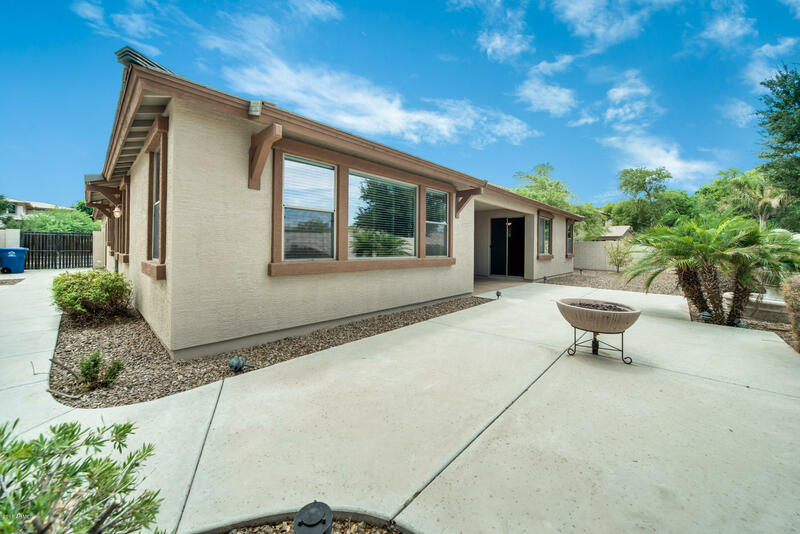 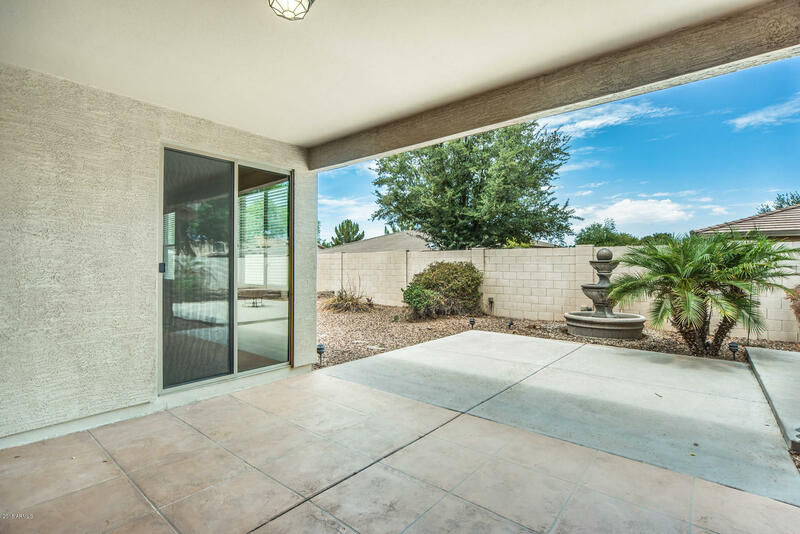 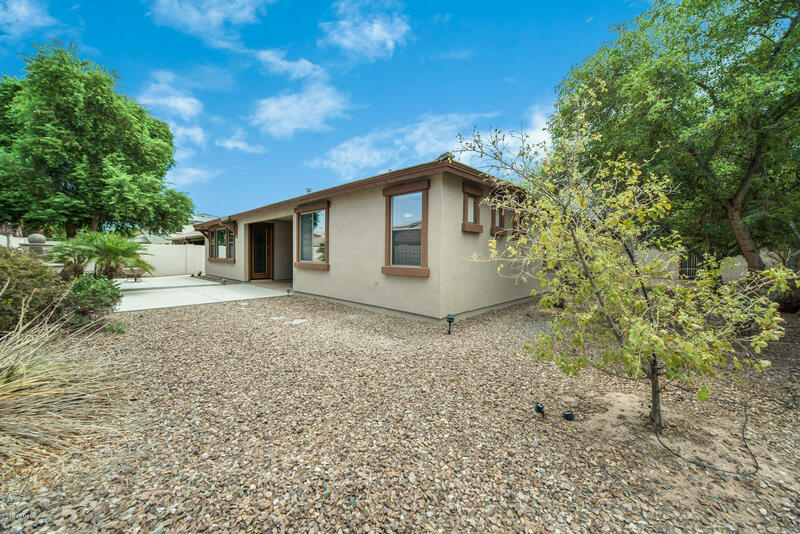 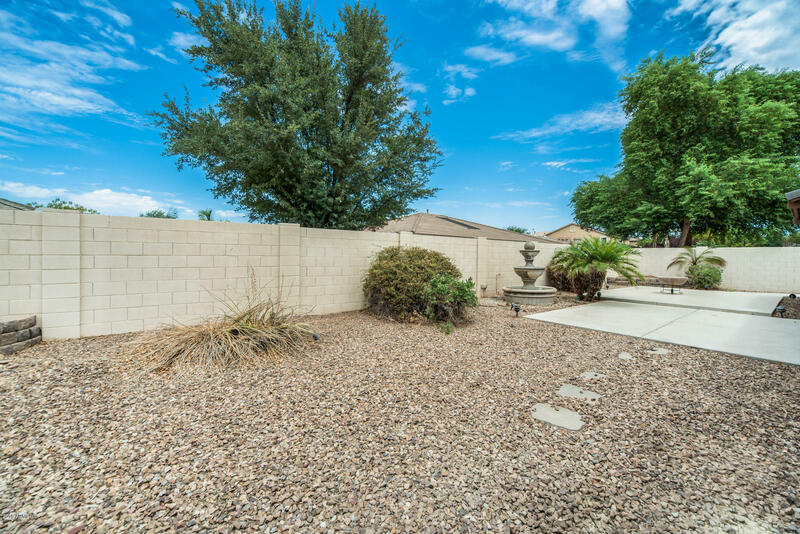 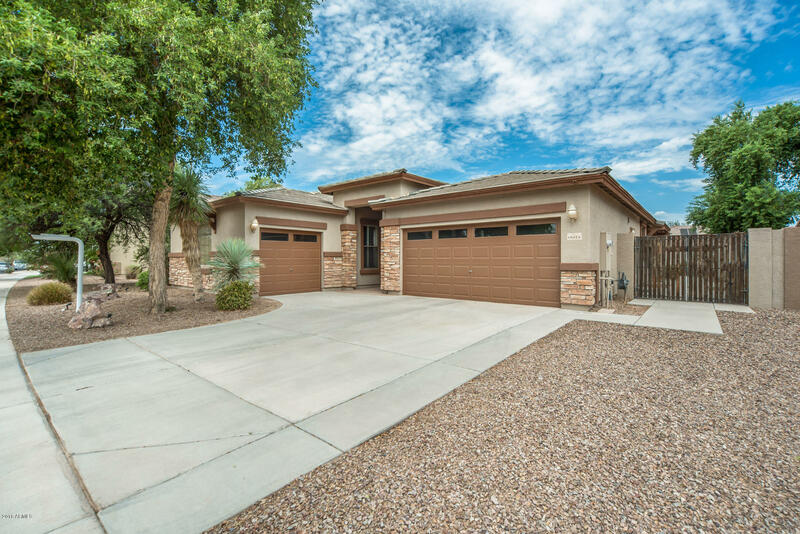 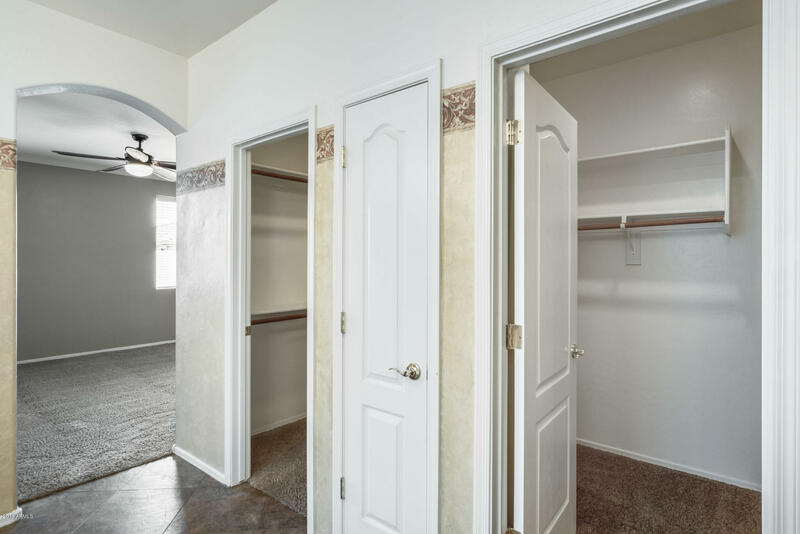 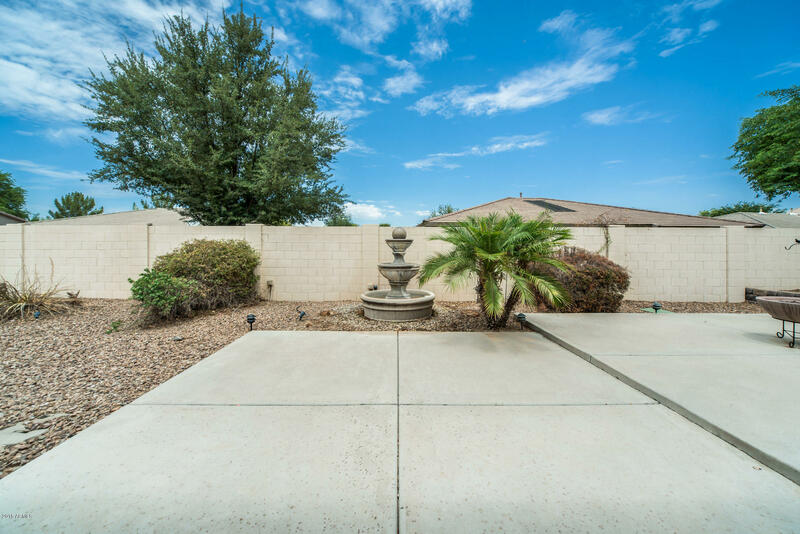 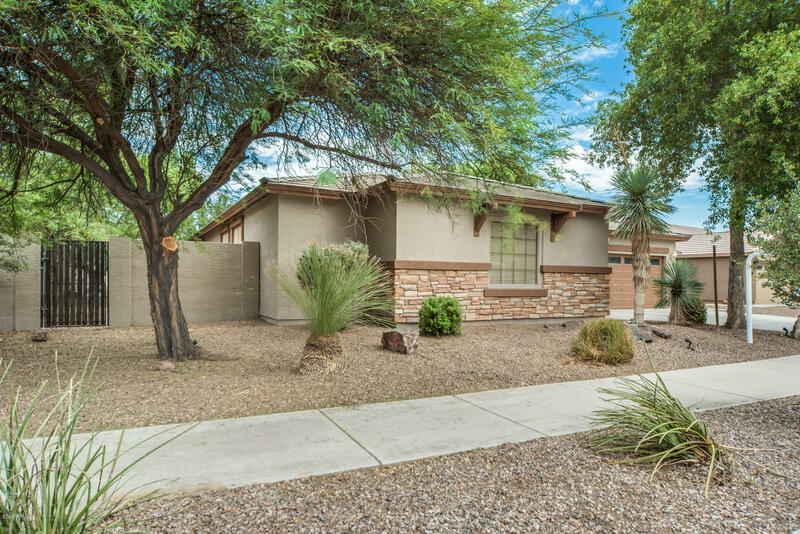 Located in popular Queen Creek in the gorgeous Sossaman Estates. 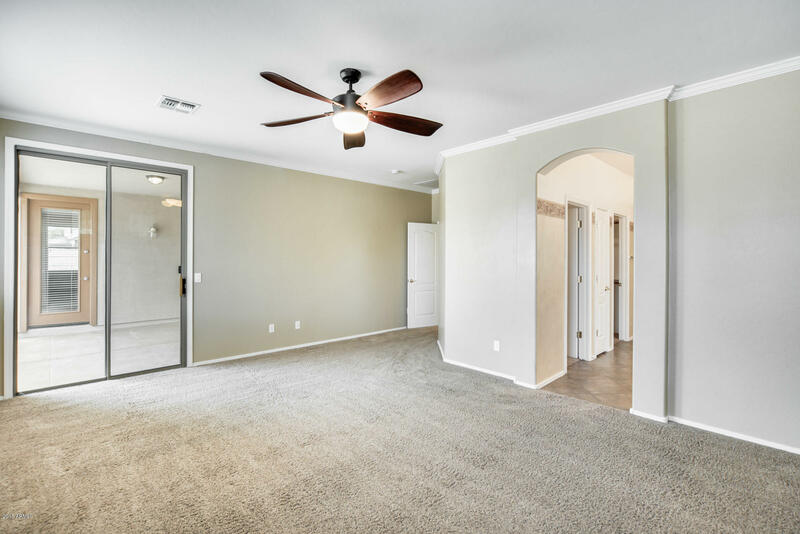 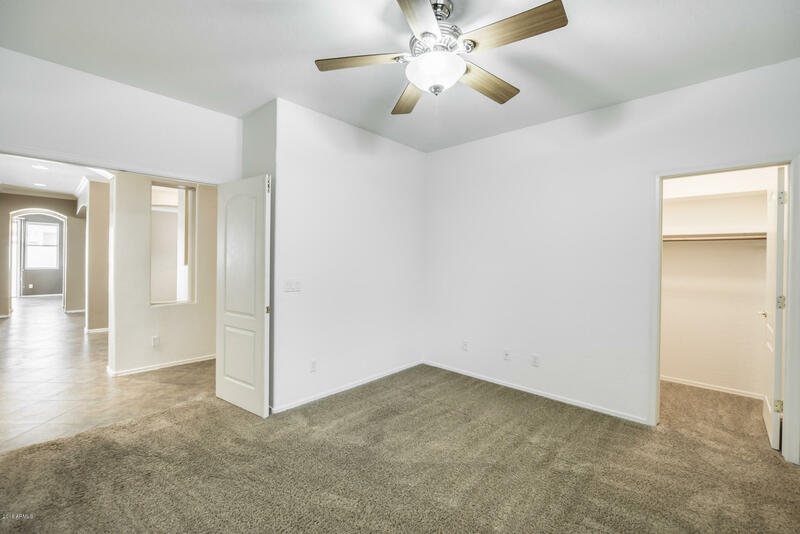 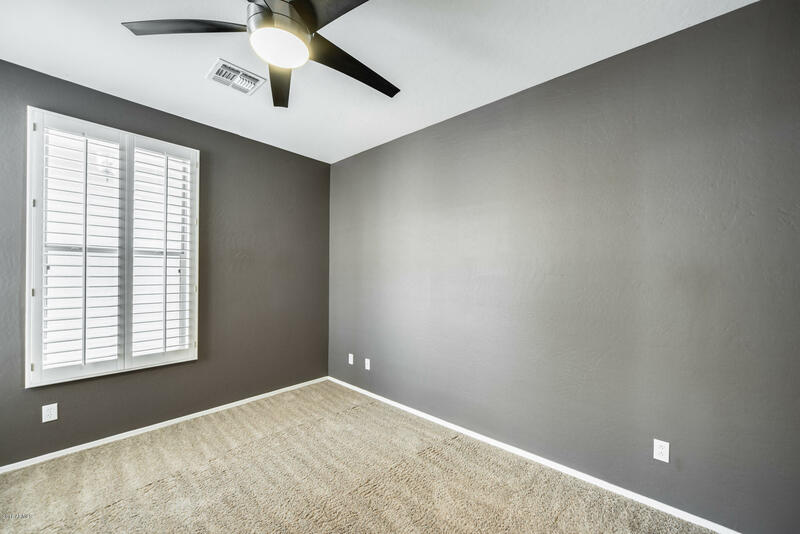 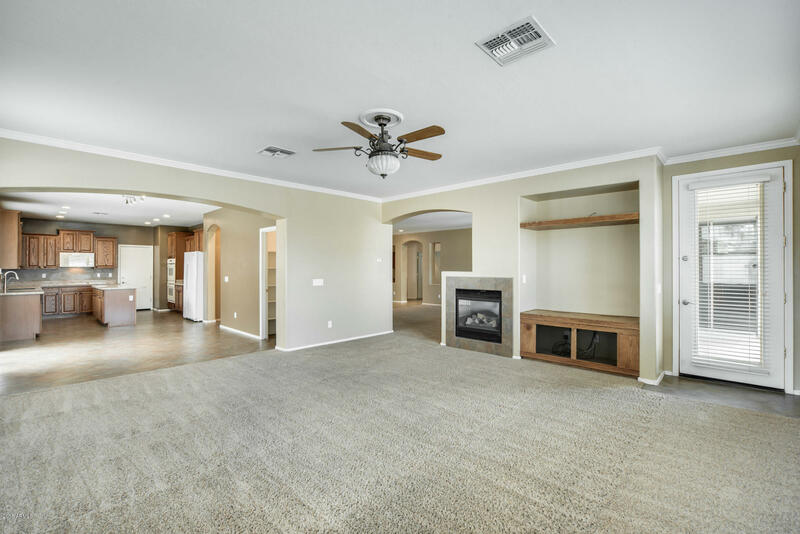 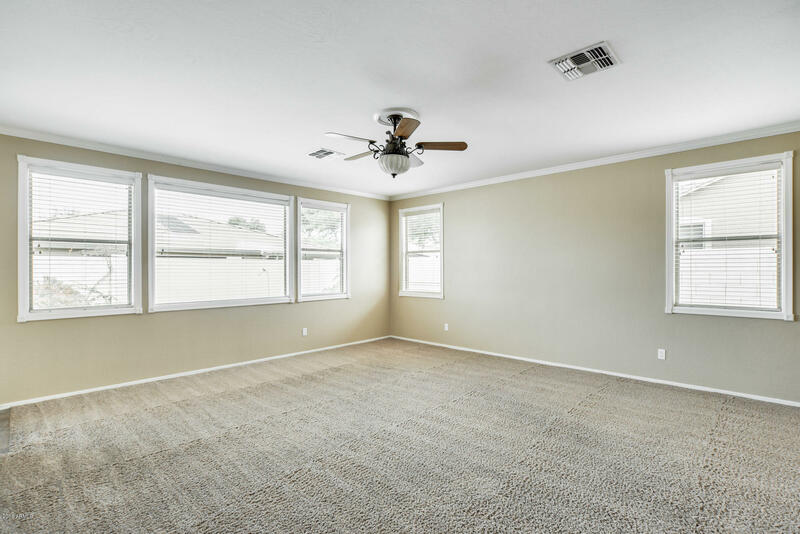 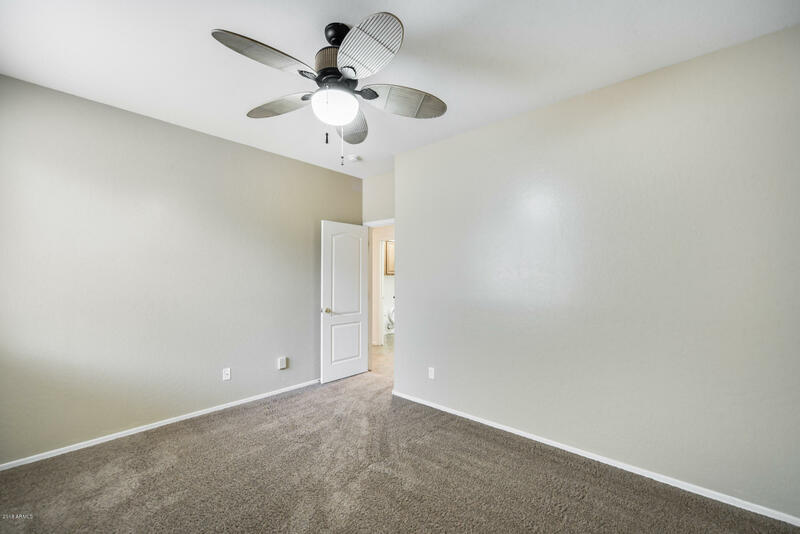 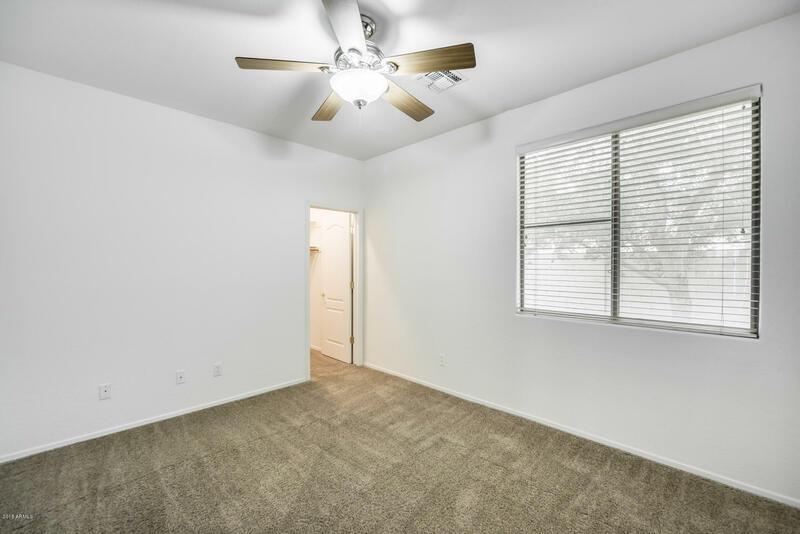 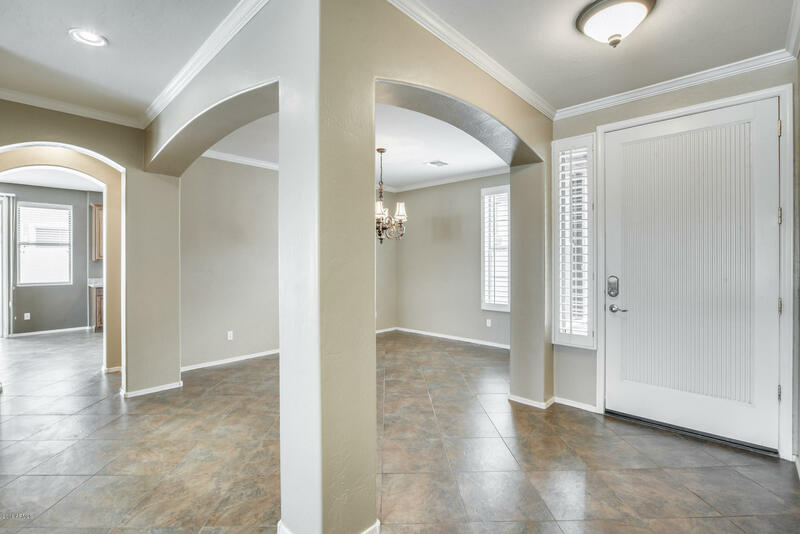 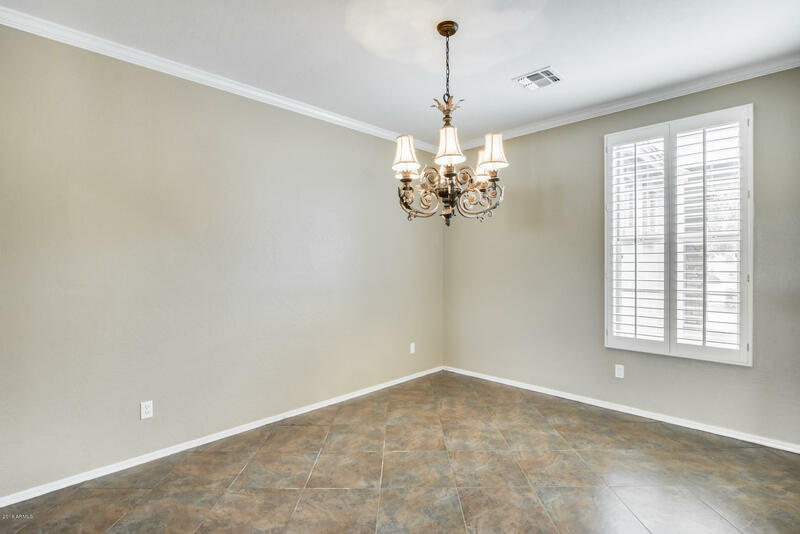 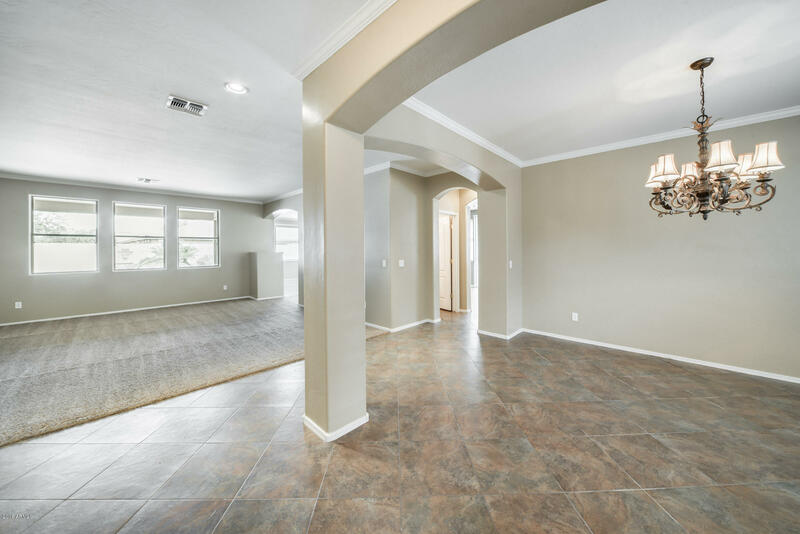 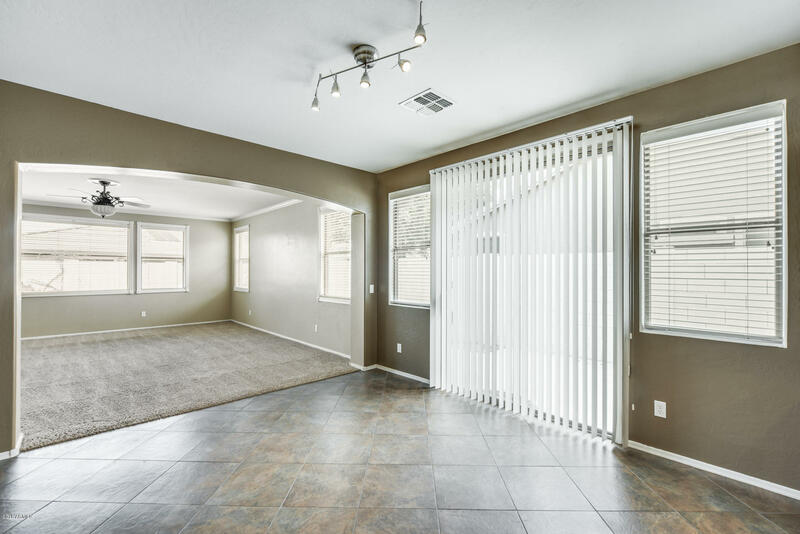 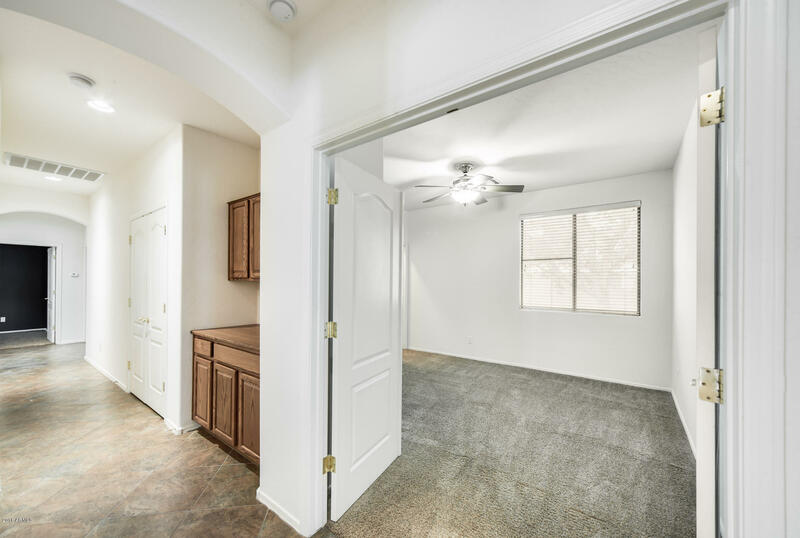 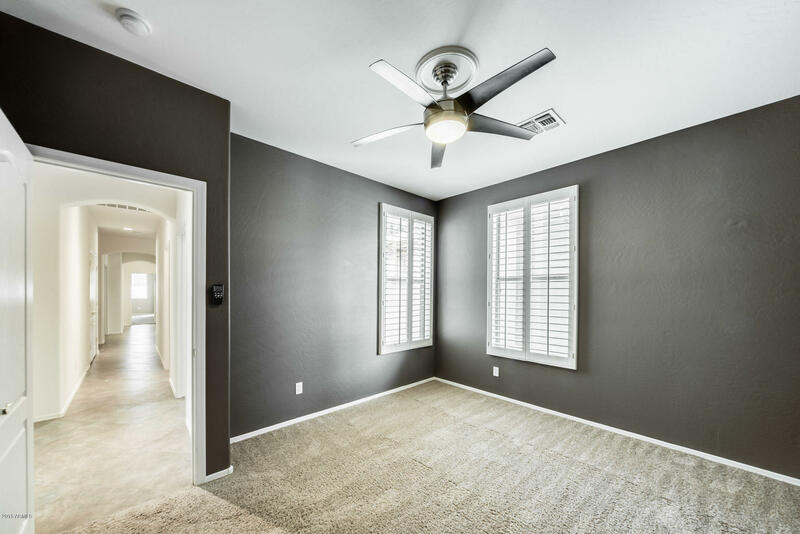 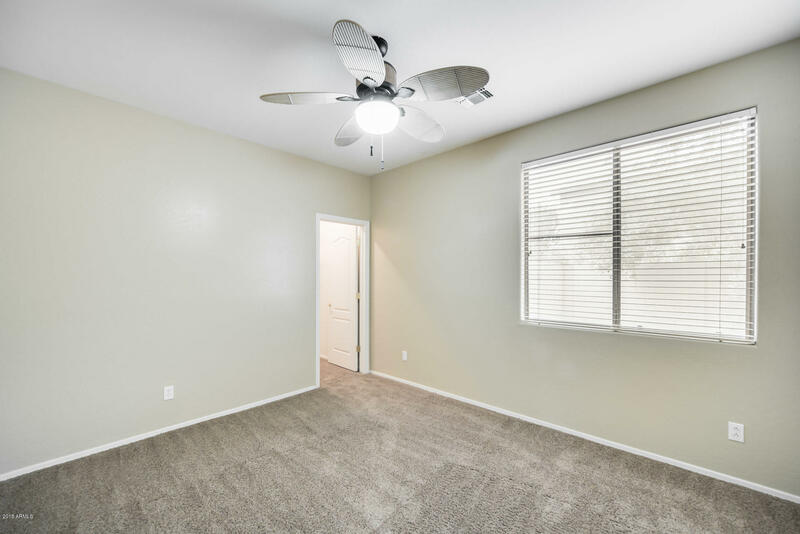 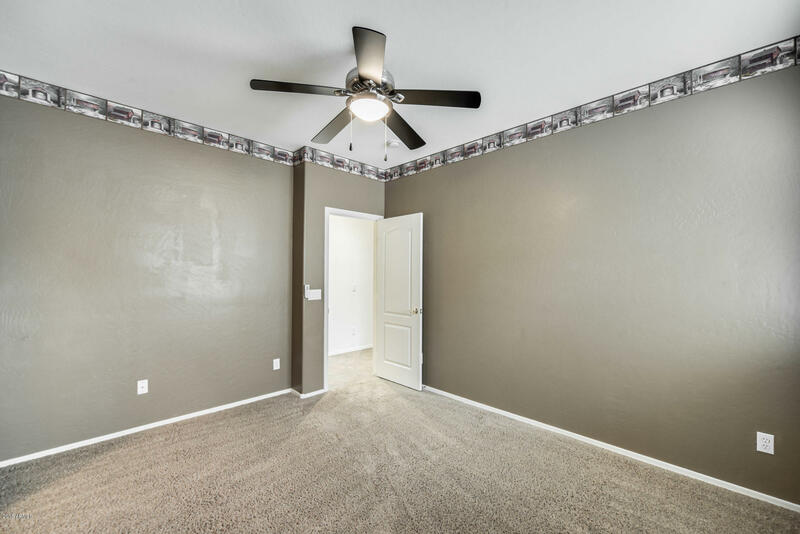 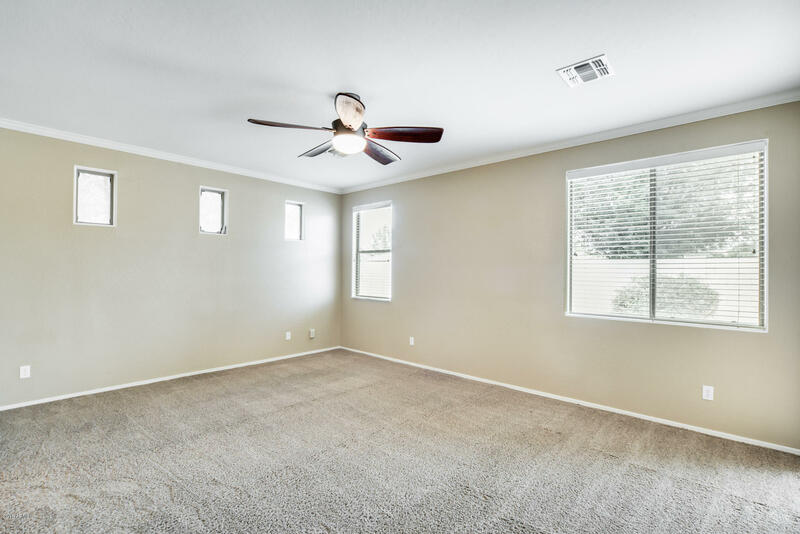 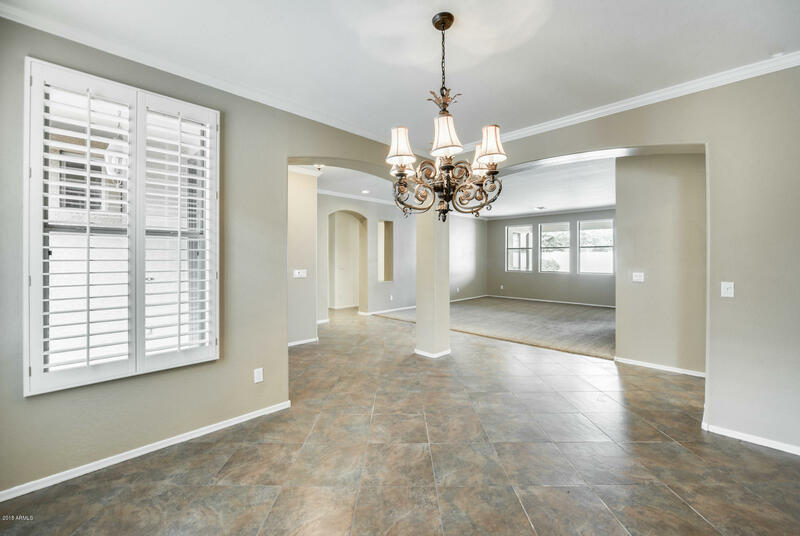 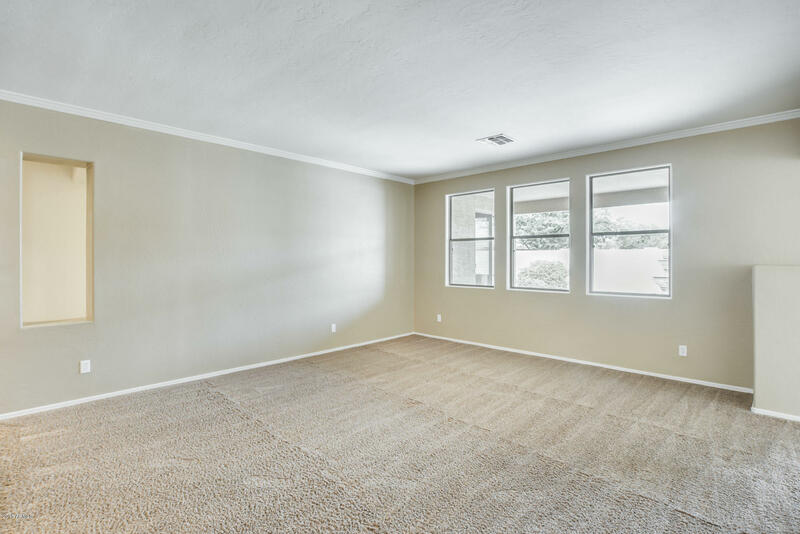 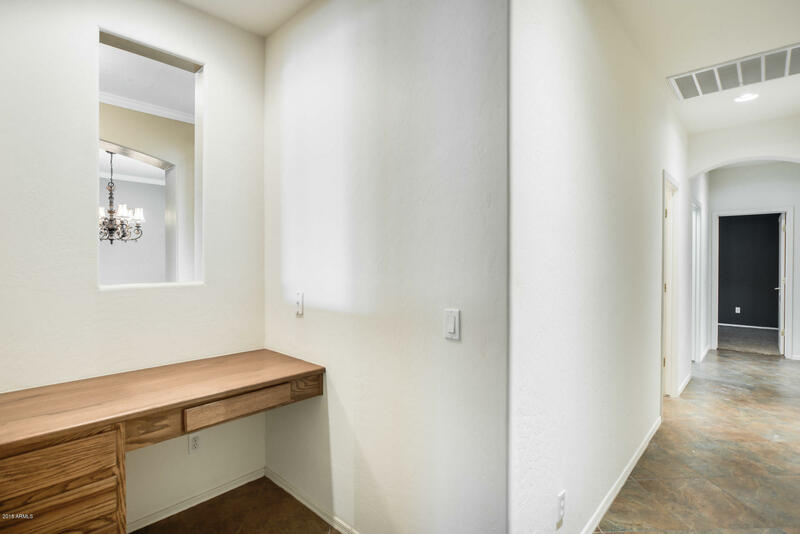 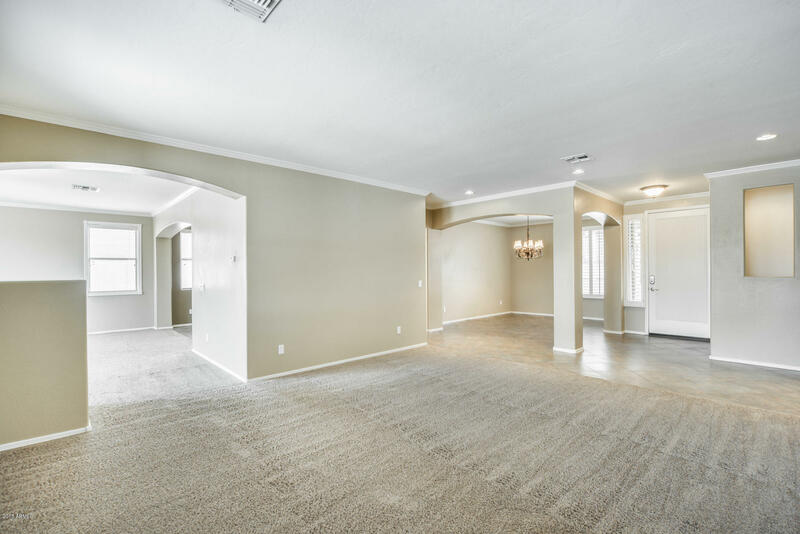 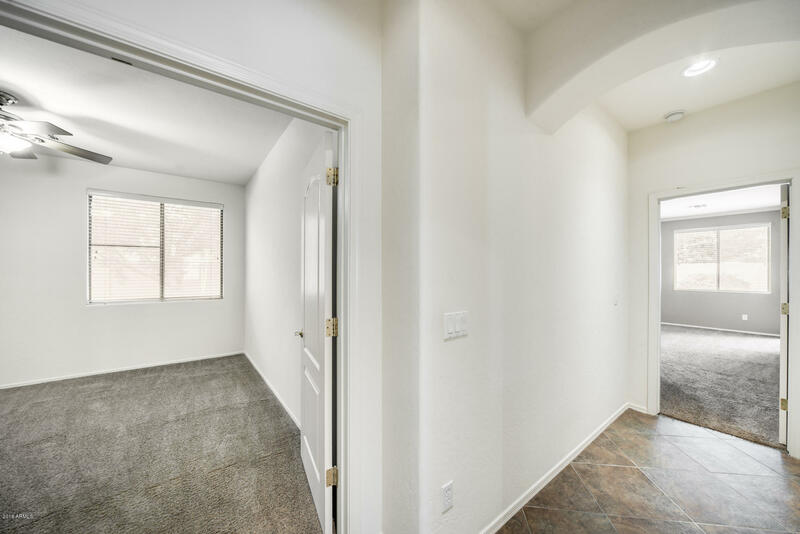 Open the doors to this spacious living area. 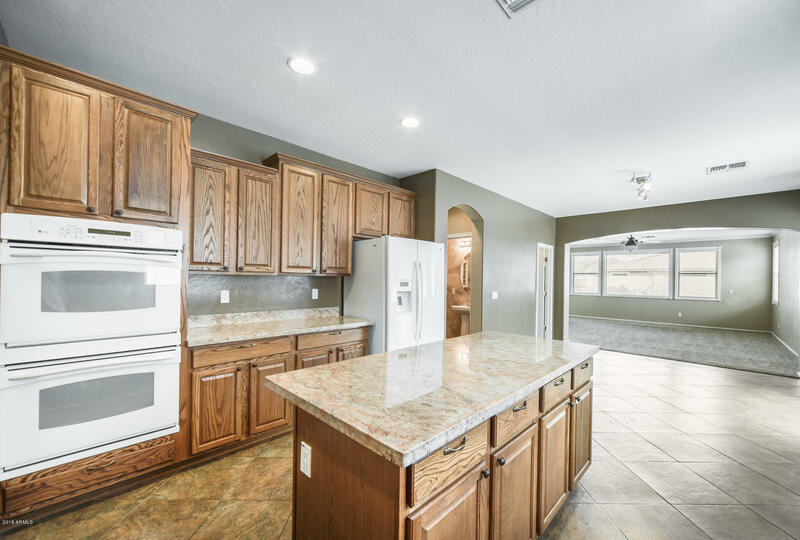 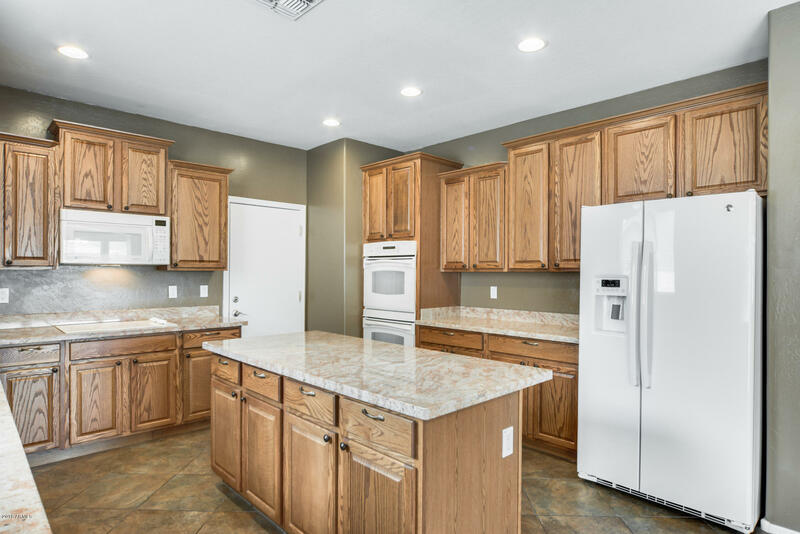 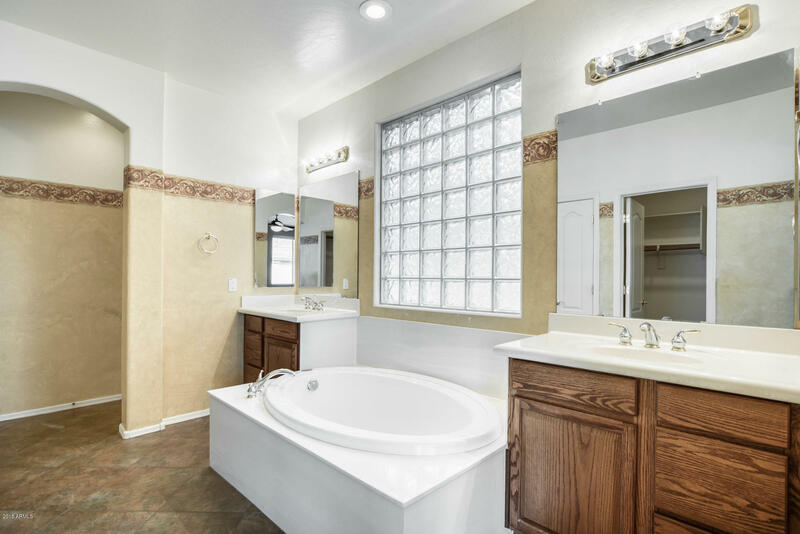 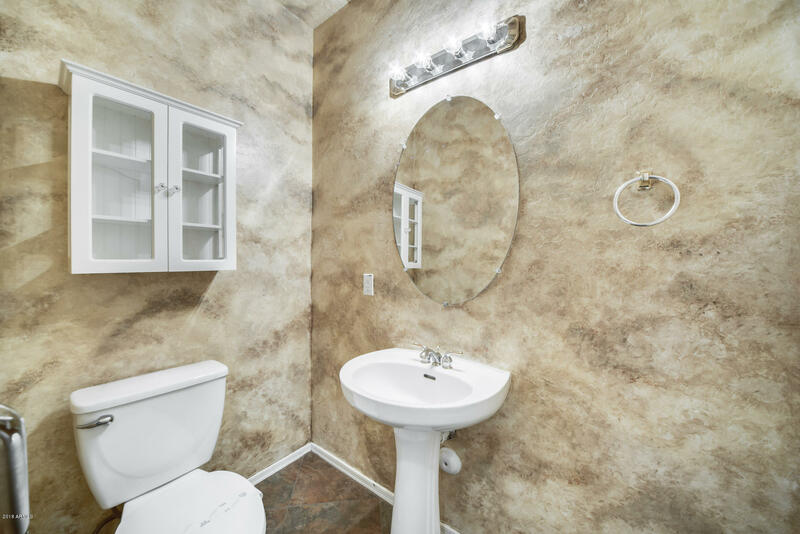 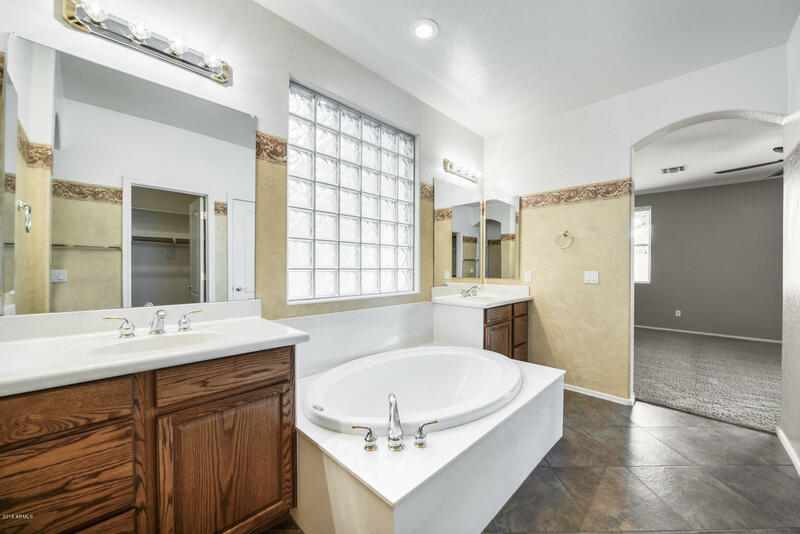 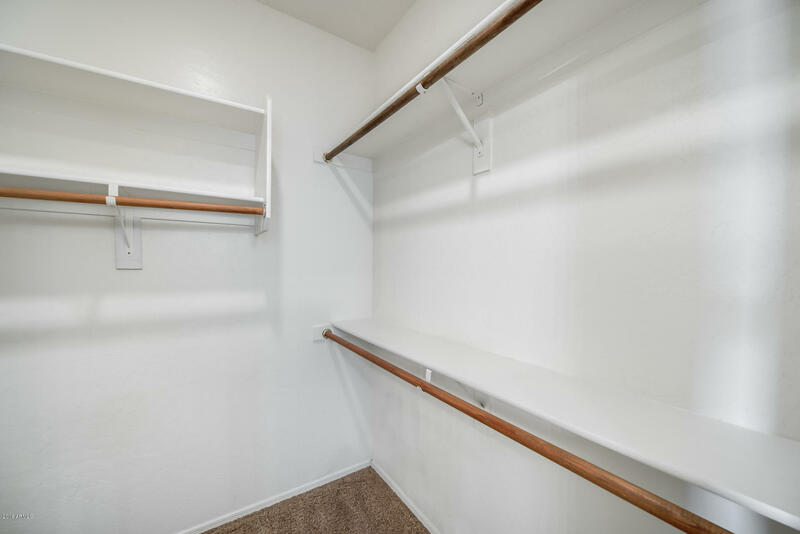 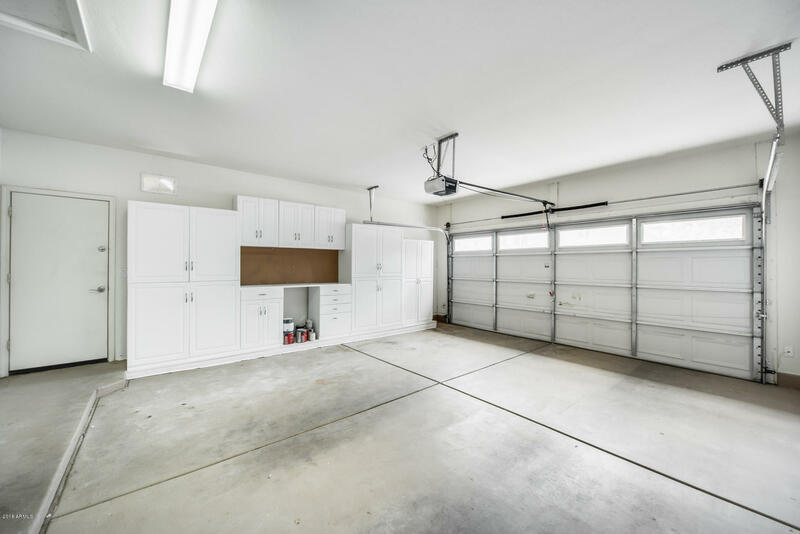 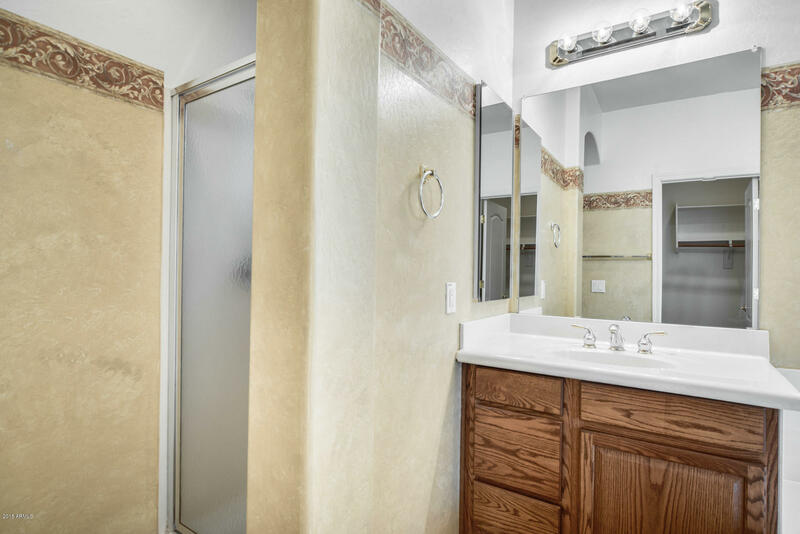 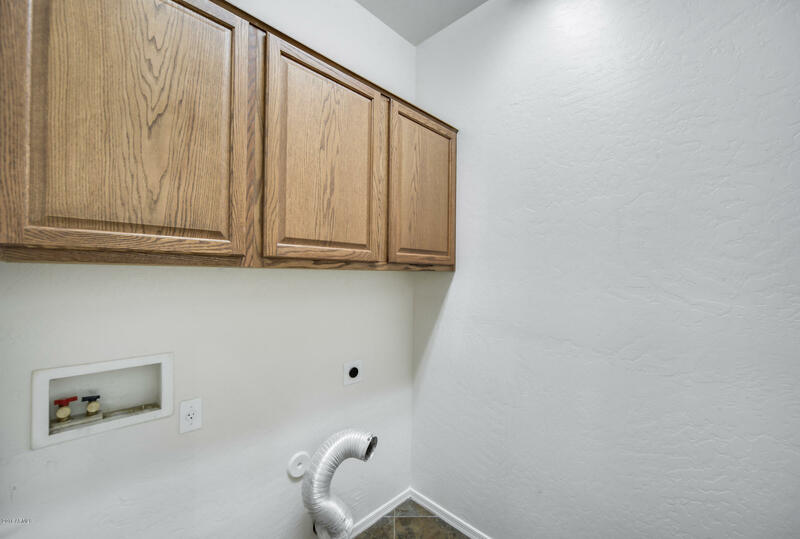 Over 3,000 square feet, 5 bedrooms, 2.5 bathrooms, 3 car garage with plenty of storage. 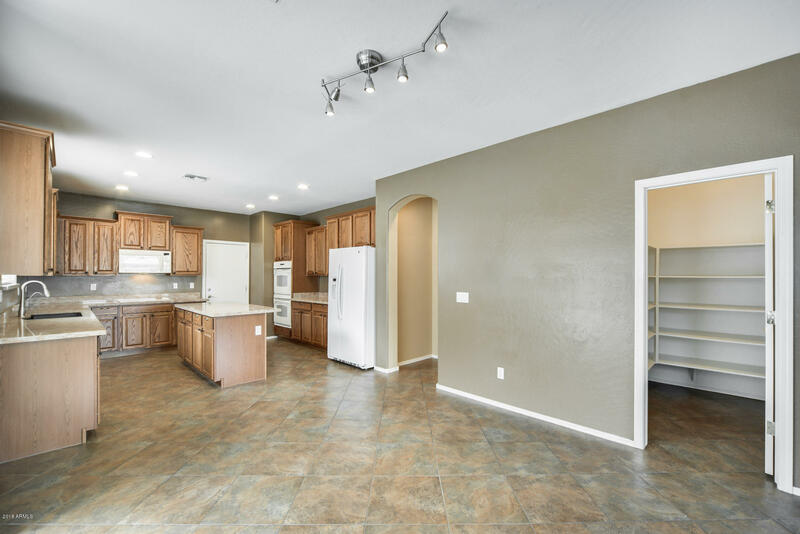 The kitchen is opens to the living room allowing you to entertain guests. 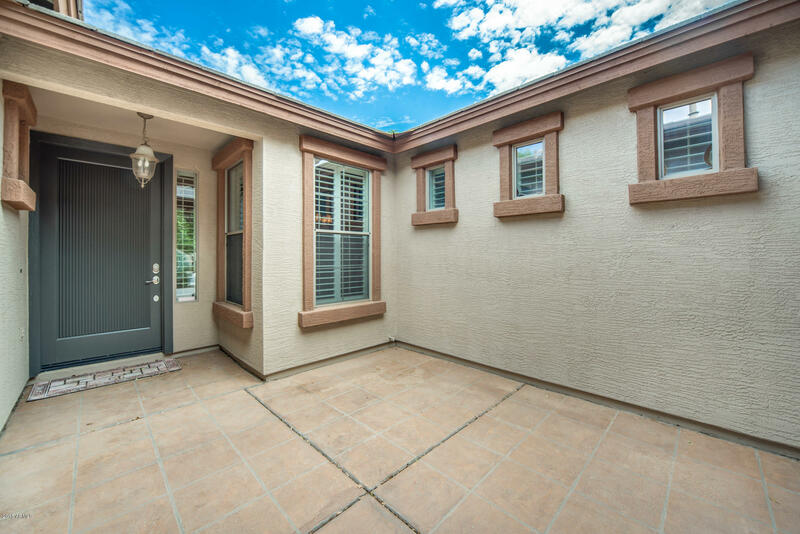 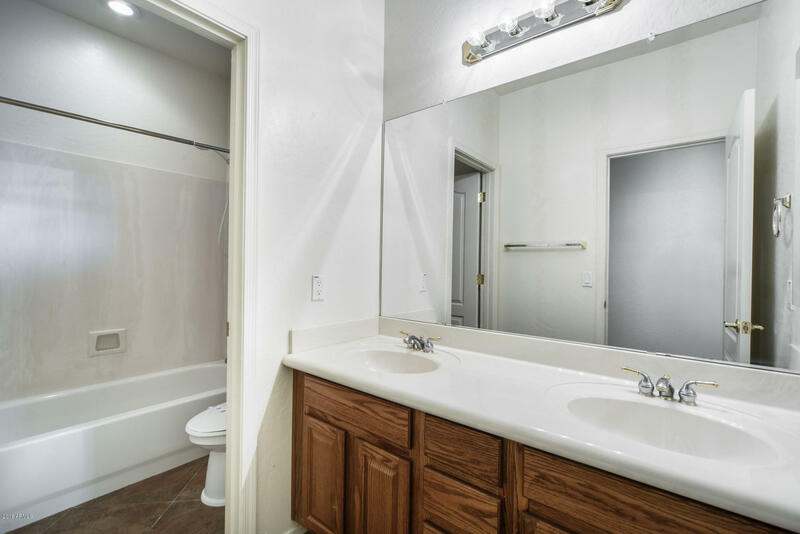 This home is located near schools, playgrounds and shopping.